Last month, the non-profit association Capacity launched Zurich’s first Entrepreneurship Mentoring Programme for refugees and migrants. Some of the many insights that emerged during the first workshop on business ideation touched on the inspiration to become an entrepreneur. Did you know that in some languages the equivalent of “entrepreneurship” can be translated to English as “life is so beautiful”? Were you aware that, in some cultures, an “entrepreneur” is the “man who comes first” on a road or generally in life? In line with these diverse meanings, the inspiration to become an entrepreneur can relate to various hopes or goals. It may allow you to gain social status, to become someone whose voice matters or, simply, to do what you enjoy most, to use those unique skills which make your life beautiful. 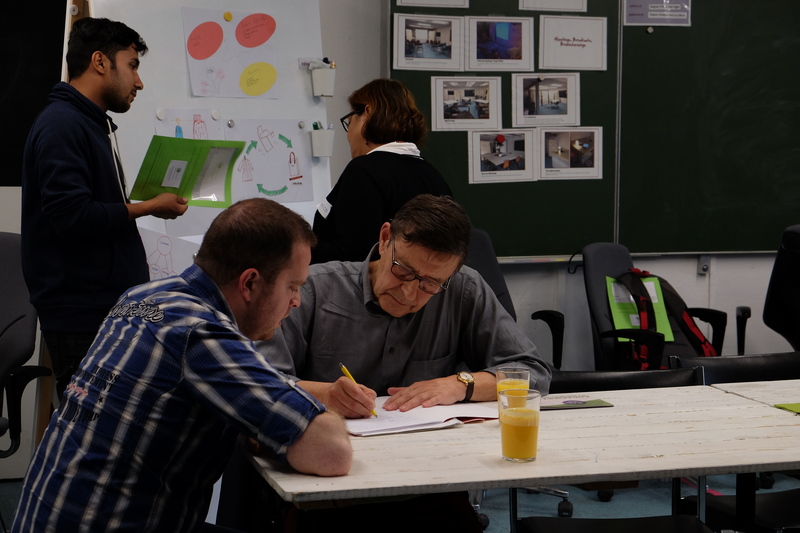 From May until December 2016 a group of around a dozen refugees and migrants based in Zurich will be developing their own ideas on how to become a “man or woman who comes first” or (as another participant put it) a “person who does not accept things as they are but tries to make them better” through participation in the mentoring project organized by Capacity. 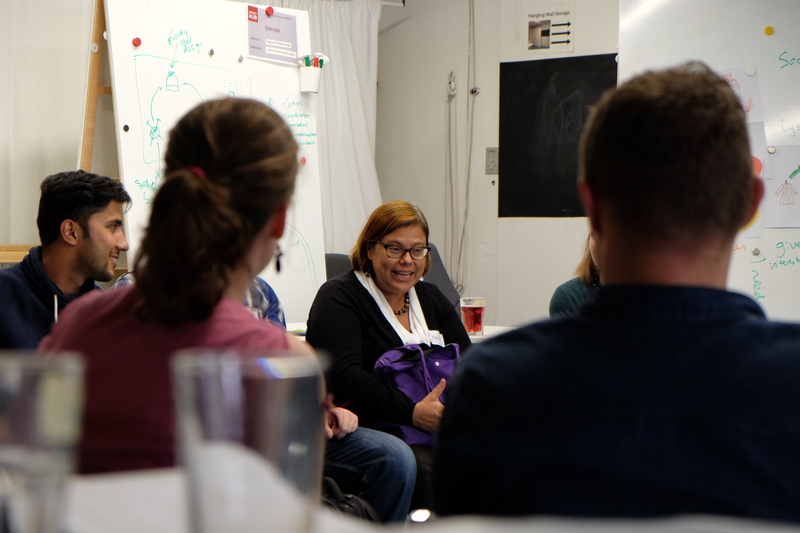 Each aspiring (or, for some of them, already active) entrepreneur is mentored by a Swiss-based professional – about half of whom themselves have a migration background and some of whom are from the Impact Hub Community. In addition to regular mentoring sessions, the mentees are further supported through co-working sessions and workshops taught by Swiss business experts. Last but not least there are public events throughout the project to create networking opportunities – these are open to Impact Hub members as well as the general public.